This discussion took place on Thursday, June 23rd, 2011 at WPEB West Philadelphia Community Radio. 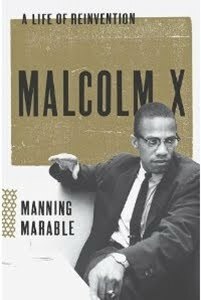 It features fellow readers of the new biography of the Malcolm X biography: Abdul-Aliy Muhammad, Christopher D. Weaver, and Anthony Thomas. In this interview we discussed chapters 4 through 6 of this very important biography.